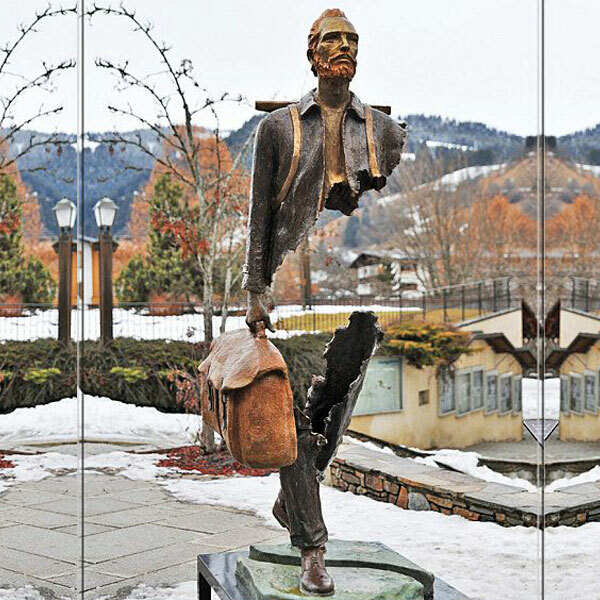 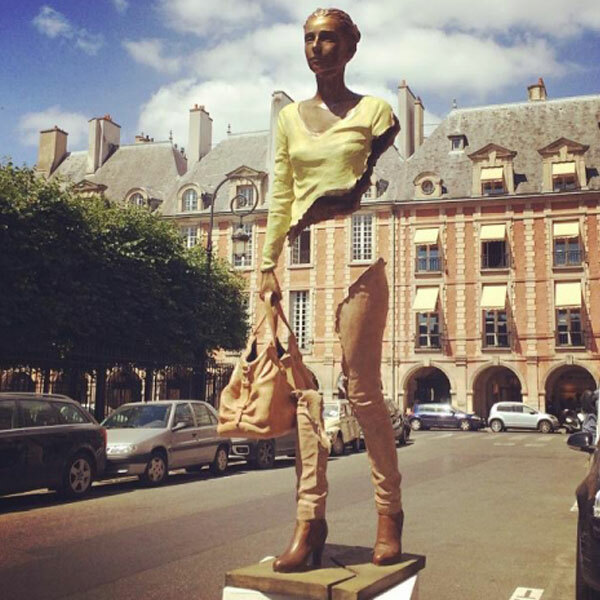 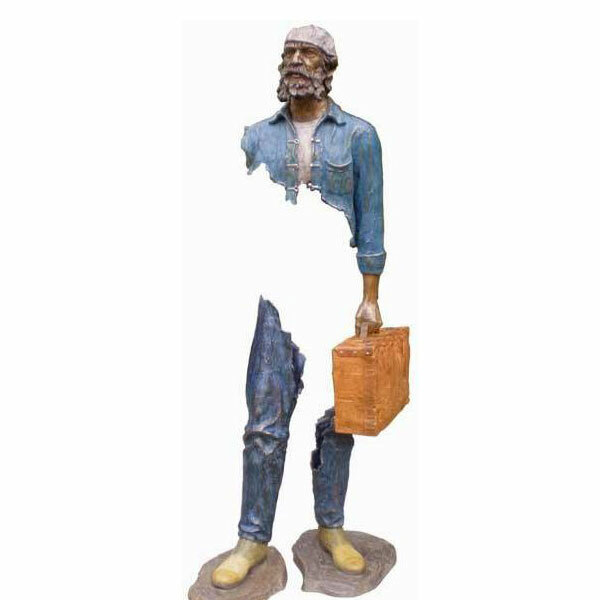 abstract bronze traveler bruno catalano statue for sale … Imperfect Bronze Sculptures from ebay Beautifully Imperfect casting bronze statue. 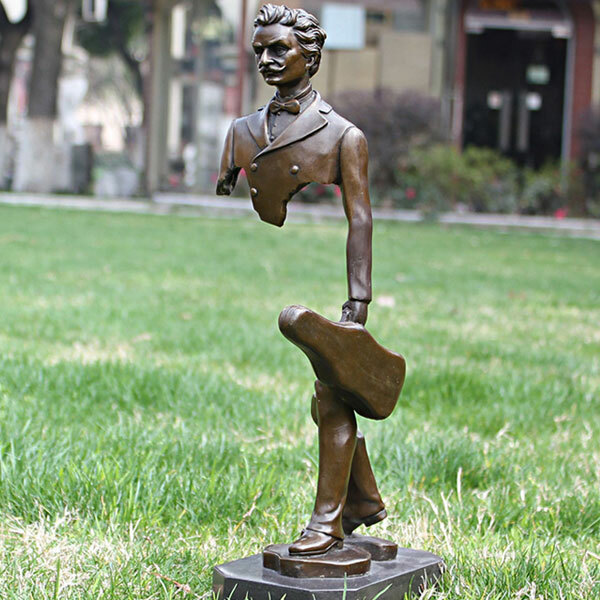 Bruno Catalano statue of van gogh designs Contemporary bronze figure sculpture. 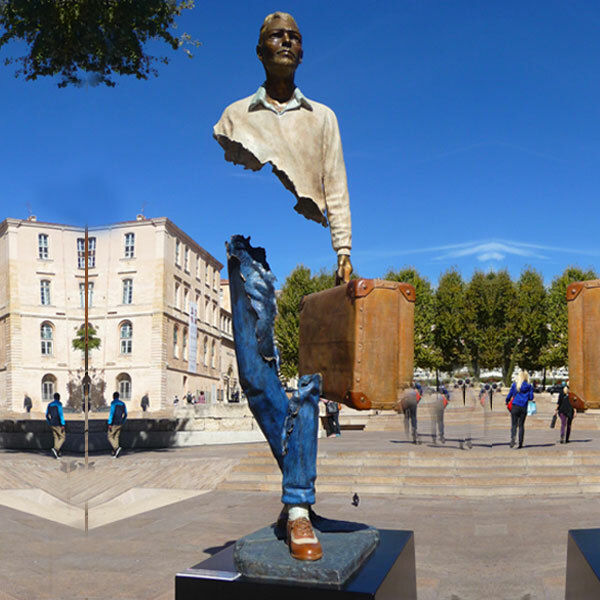 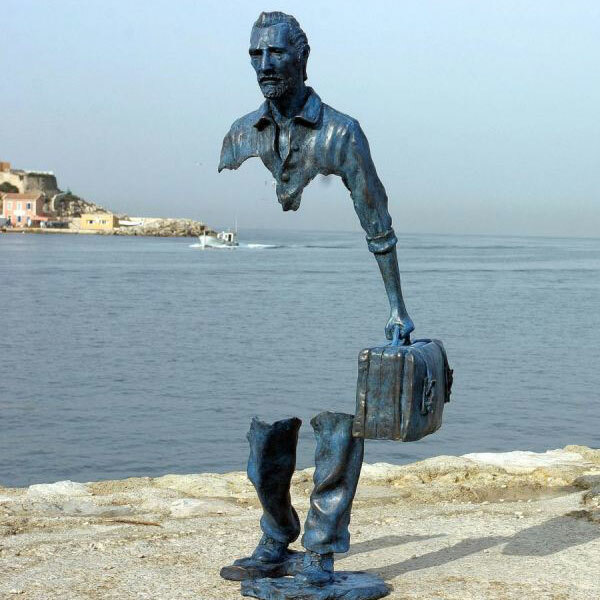 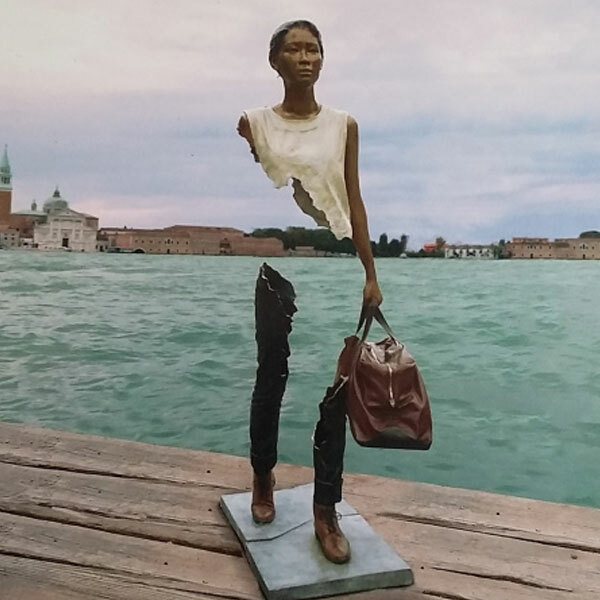 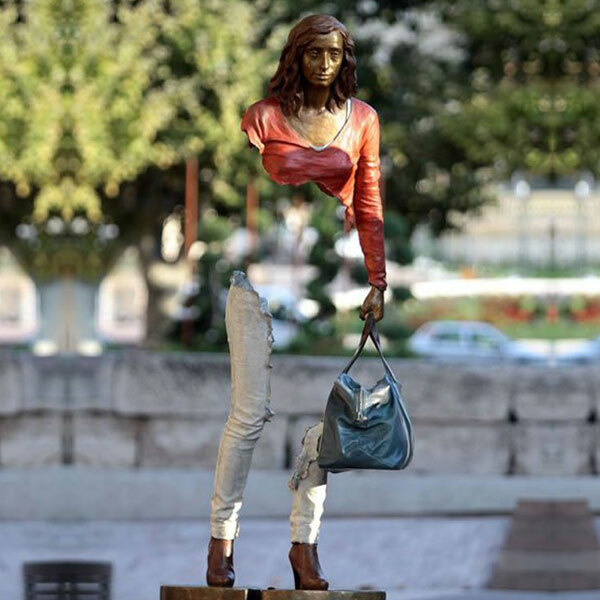 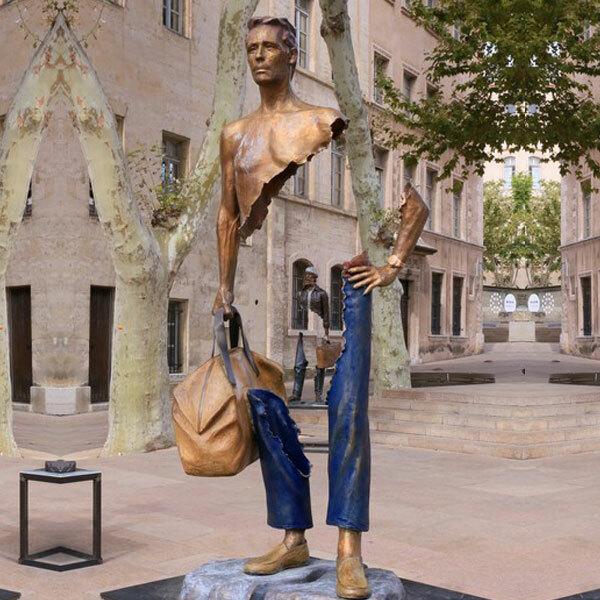 Bruno Catalano is a French artist born in 1960. 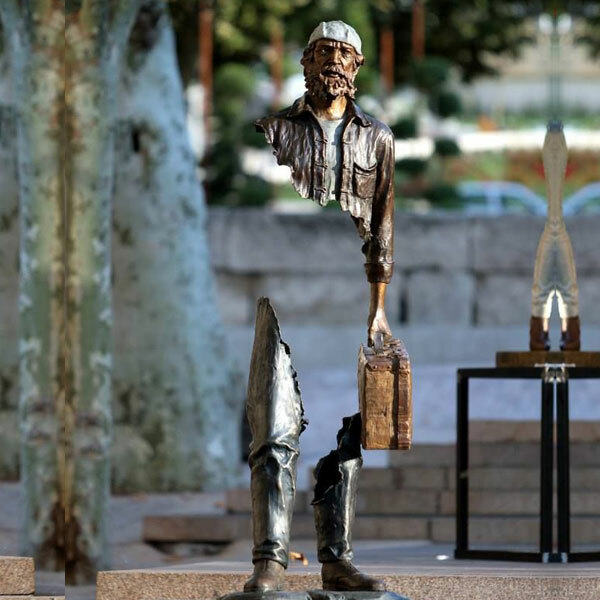 His sculptures reveal his desire to capture the viewers attention. 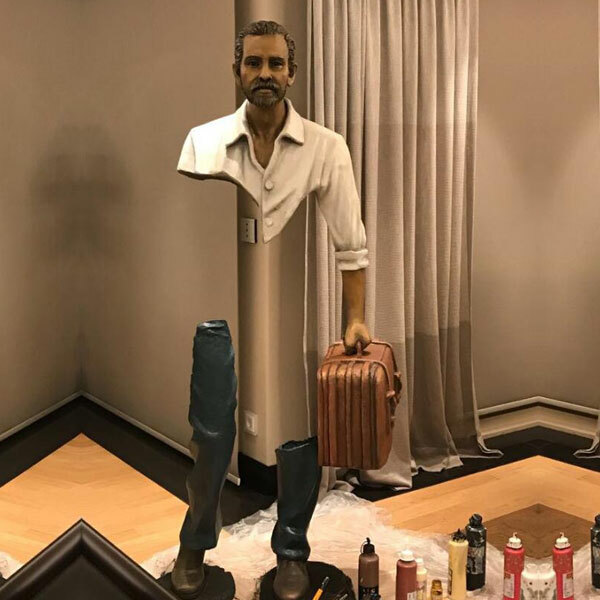 Stamping his unique mark on the subject. 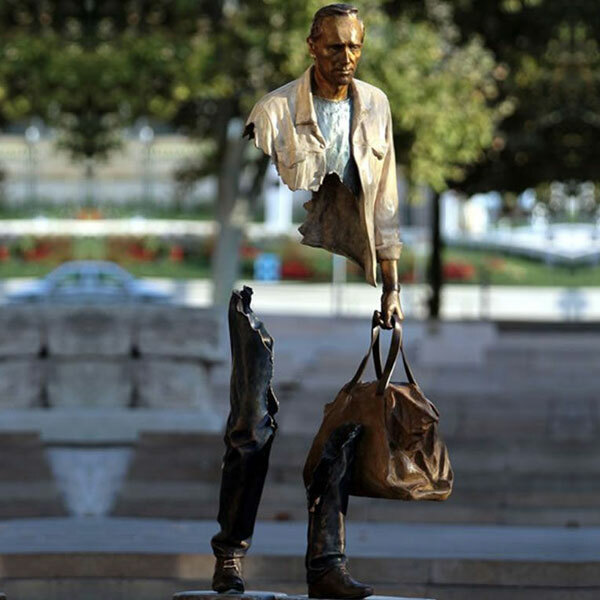 Admiring art since his youth, it is only in 1990 that Catalano started a career as a remarkable sculptor.